Who is ready though YAGGA YO This going off. 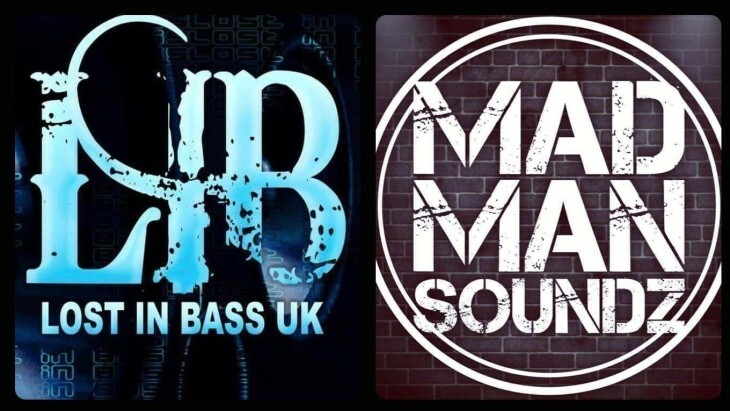 LOST IN BASS UK & MAD MAN SOUNDZ are teaming up for THE AUTUMN WAVE TOUR 2018. We are having a amazing summer and want to enjoy it as we do with DNB & Jungle, also all generes depending on event. But not just in our town though. So we going on tour lol. This is going to be a ALL DAY AND NIGHTER PEOPLE with this being a 18 hour event . . . . . take that in for a second lol, WHO'S GOT THE STAMINA FOR THIS!!!!!. MORE INFORMATION COMING VERY SOON. BUT there will be Caribbean Food on sale all day and evening, YUMMY, so SHARE AND SPREAD THE WORD. HIGH WYCOMBE GETTING IT PEOPLE.We will be bringing DANCE HALL, REGGAE, GRIME, GARAGE, DNB/JUNGLE to this event. This will be a KID FRIENDLY event up until 5pm then it is adult time till the early morning. There will be photgraphers so get your raving gear on people.